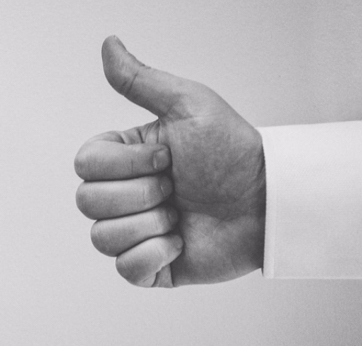 Having online reviews is important, but merely having them isn’t enough. Managing your online reputation isn’t a set and forget ordeal, and neither are reviews. To make the most of them, you want to ensure a continuous flow to keep them fresh.With almost 90% of consumers trusting online reviews, and 85% of consumers saying they read up to 10 reviews, with a little work you can create a steady pipeline of referrals for your business. This is the overall star-rating that your reviews receive. The ideal area being around a 4.5 on average. If they’re all 5 star reviews, a number of skeptics will be doubtful. The overall sentiment of online reviews allows you to gauge general opinion, as well as identify issues. Larger companies use what is known as Net Promoter Score (NPS) to monitor sentiment as part of an online reputation management strategy. Regardless of the size of your business, sentiment analysis is an important part of reputation management for your brand. How recent your latest reviews are would be a close third for important to consumers that read your online reviews, with most agreeing that less than three months old being ideal. So in order to remain relevant with potential customers, it’s best that the age for recent reviews average between one and three months at most. If you put things off, it only makes it more of a challenge down the road. 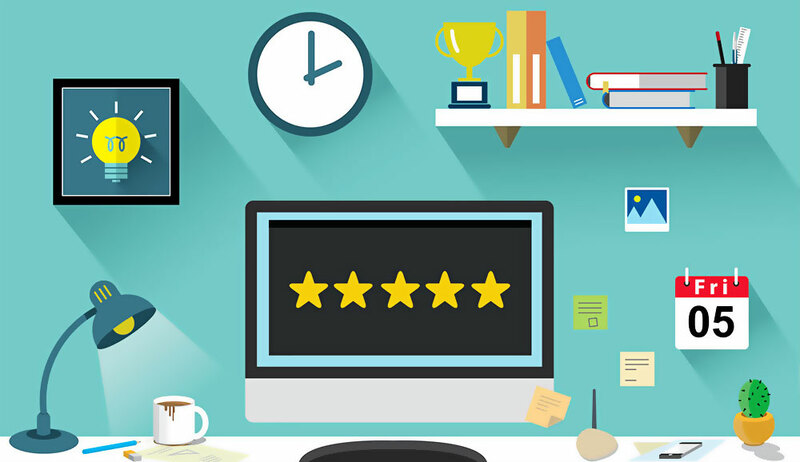 For every online review with less than an ideal rating (between one and three stars) will bring down your average, and only require you to work that much harder to bring that average up later. In the end, it’s businesses that get more online reviews and keep them fresh that see more sales, which means more overall revenue and growth.